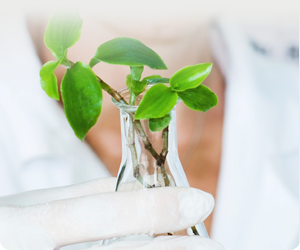 To develop a common agenda and shared vision for plant science research across the European Research Area. To facilitate the integration of new members into ERA-CAPS and provide the infrastructure to continue and expand the collaboration beyond the timeframe of ERA-CAPS. Promote cutting-edge research in the plant sciences through funding of transnational collaborations of the best scientists, by launching two joint ERA-CAPS calls, and thereby preparing the ground for future joint calls of ERA-CAPS partners. Continue to develop the framework for joint calls (i.e. funding modalities, legal and IPR requirements, etc.). Evaluate the impact and added value of the two ERA-PG calls, and the response to the two ERA-CAPS calls. To maximise the efficiency, effect and impact of ERA-CAPS. To provide a basis by which ERA-CAPS can become a durable self-sustaining network. To ensure information flow within, into and out of the consortium, and to other stakeholders to maximise the impact of the ERA-CAPS network.